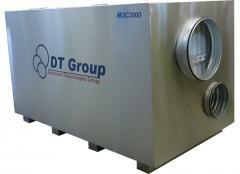 The dehumidifier of MDC800 is intended for effective control of humidity of air in rooms and in drying processes. 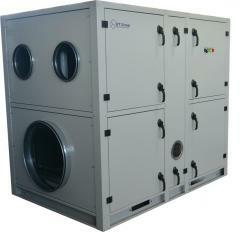 Can work as the self-contained unit, and in a complex with system of processing of air. Effective work at low temperatures. 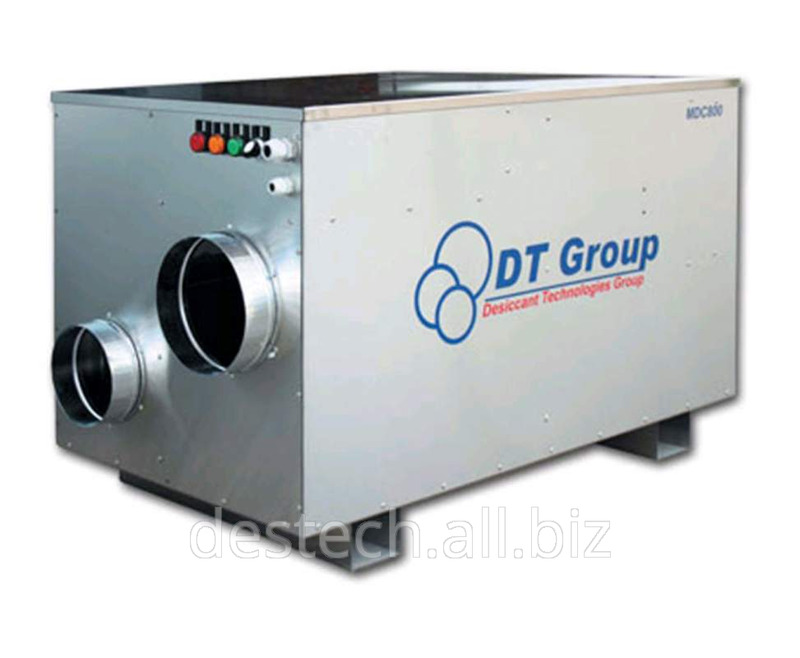 Reaches and maintains low humidity of air. 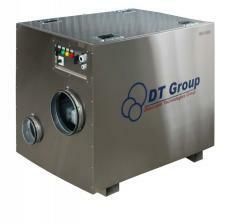 Unbelievable price on MDC800 air dehumidifier in Kiev (Ukraine) company Egida, OOO.